SEO Images is an integral part of your blog. SEO Images is also an important part of Search Engine Optimization. Like on page SEO and Off-Page SEO are important in blogs. Image optimization is also important as well. You can easily rank your blog with the help of image optimization. Today we will learn Step B. Step about SEO Images in this post. 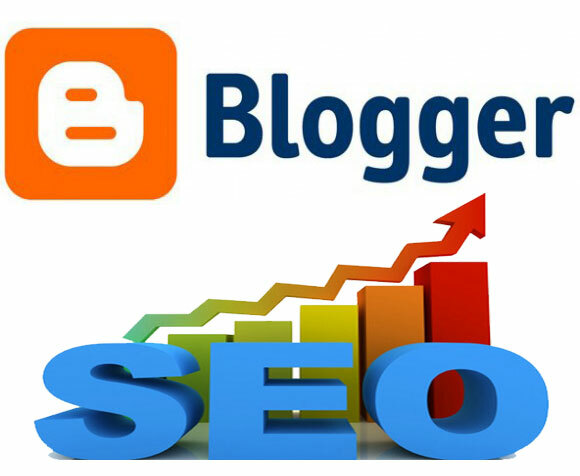 And you can also become SEO Expert of your blog. Step 1: Open Your blog and click image icon. First, you have to open your blog and click on the new post and click on the image icon. In the second step, you have to choose the image that you want to put on your blog and want to SEO images. As soon as you choose the image, your blog will start having an image show. Now you have to click on the image and click on the Properties option. This is the main part of SEO Image. Now you have to click the title text and put the title of your post in it. Enter the title of the title that you are typing in your post. You have to fill in a little bit of information by clicking on Alt Text. If possible, then fill in your keyword. In step four, you have to click the Add caption and paste it into your keyword. It has two advantages. First Google will find your keyword easily and the image will not be copyrighted on your blog. Friends, I hope this post will look good to you. If you have any suggestions, then definitely tell by commenting. To stay consistent with us, you can follow us on our social media handles.